I could go on and on but I think you get the picture. 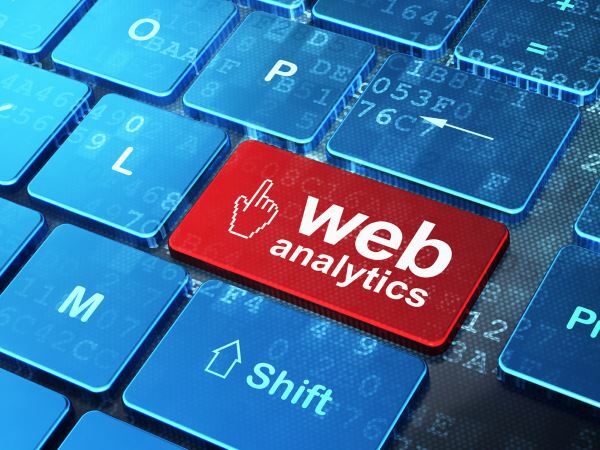 There are a number of web tools we can install to help you begin to understand who is visiting your website and what they are doing. At the very least we can install and configure Google Analytics, which by the way is free. We also provide you with a custom metrics dashboard that you can easily access 24 hours a day. Along with that we will help you make sense of those numbers how to best use the information to improve your overall site experience for visitors which can often does lead to $$$. What is your website Address? If you answered yes to the above.